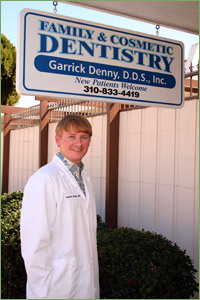 The San Pedro dental office of Garrick Denny, DDS is committed to providing the highest quality care for people of all ages. Our office is centrally located in Los Angeles County, right next to the San Pedro Regional Library, making it easily accessible to people from all over the area. 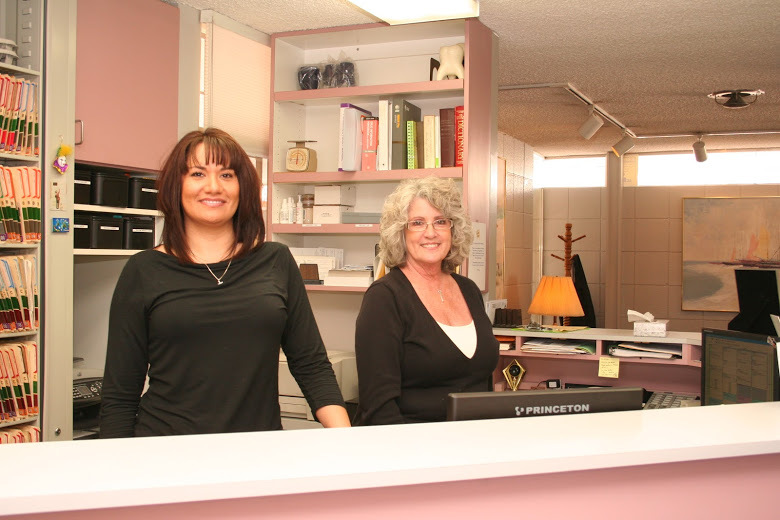 When you arrive, you will be greeted by our friendly staff and welcomed into our comfortable and relaxing office. Dr. Denny is a San Pedro dentist who cares about each and every person who walks through the door. As a family-oriented dentistry practice, we provide services and treatment for people of all ages, so kids, parents, and grandparents can receive quality dental care in the same convenient location. We make sure children feel comfortable, showing and explaining to them each procedure in words they can understand. Televisions are provided in each room, so patients have something to look at to pass the time. For patients who might feel anxious about visiting the dentist, we offer oral conscious sedation and “laughing gas,” both of which can help make the experience relaxing. Our staff is comprised of friendly and welcoming people who will answer any questions you have and make you feel at home. Dr. Denny provides a wide range of innovative dental treatment options which yield effective solutions for all of your dental care needs. From simple routine cleanings to wisdom tooth extractions and cosmetic dentistry, he will craft the best treatment plan to meet your individual needs. When it comes to developing long-term treatment plans, we provide comprehensive care for all smiles. Routine cleanings involve fluoride treatments and tooth sealant in order to keep teeth as healthy as possible. This is especially important for children, as their teeth are still developing. Intraoral cameras, digital x-rays, and DIAGNOdent® cavity detectors are some of the cutting edge technology we use to locate areas of decay and damage as early as possible. DIAGNOdent® uses a laser beam in order to locate cavities when they are still very small enabling us to preserve more of your natural, healthy tooth material during treatment. 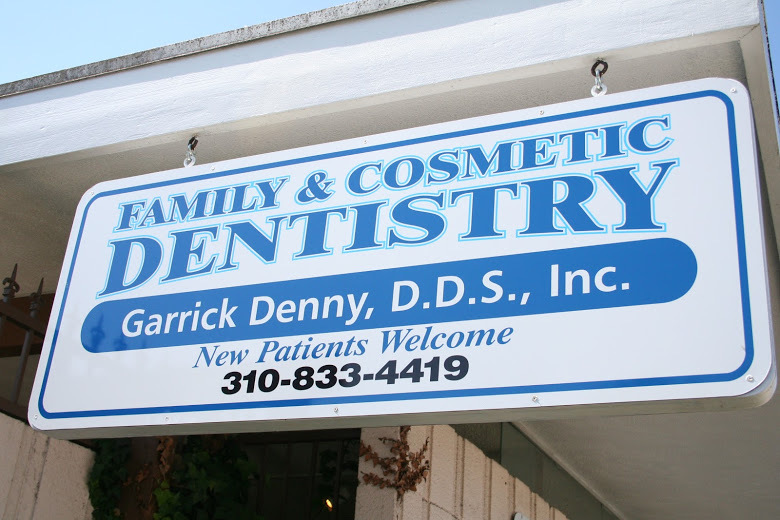 Garrick Denny, DDS is dedicated to providing top-notch dental care for families in the San Pedro and Rancho Palos Verdes areas. For effective treatment in a comfortable and welcoming environment, contact our office today or schedule an appointment online today!